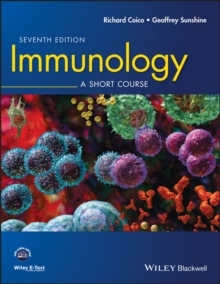 Immunology: A Short Course, 7th Edition introduces all the critical topics of modern immunology in a clear and succinct yet comprehensive fashion. 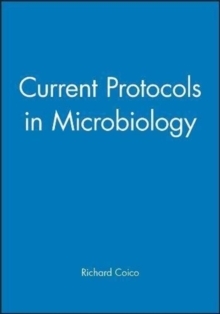 The authors offer uniquely-balanced coverage of classical and contemporary approaches and basic and clinical aspects. The strength of Immunology: A Short Course is in providing a complete review of modern immunology without the burden of excessive data or theoretical discussions. Each chapter is divided into short, self-contained units that address key topics, illustrated by uniformly drawn, full-color illustrations and photographs.